On Wednesday, President Trump finally bowed to pressure and signed an Executive Order that ends family separation at American borders. However, he insisted that the “zero tolerance” policy on illegal immigration would remain in place until further notice. We’re going to have strong, very strong borders, but we’re going to keep the families together. I didn’t like the sight or the feeling of families being separated. The order titled "Affording Congress an Opportunity to Address Family Separation" requires Congress to provide a long-term fix to the issue of illegal immigration, especially as regards children and families. 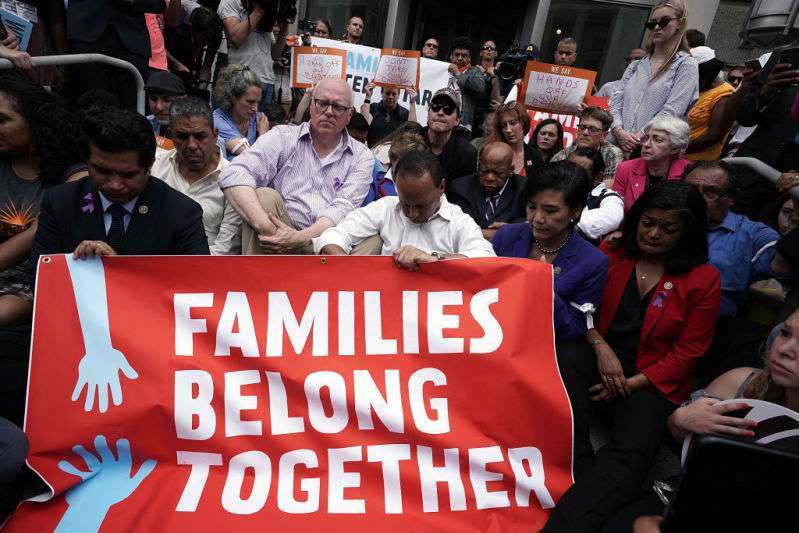 Also, it authorizes DHS agents to keep families together after their arrest. 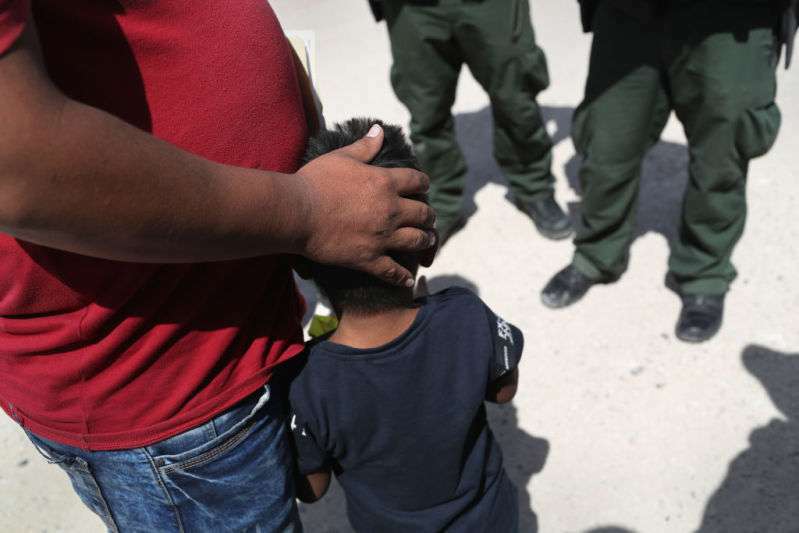 In addition, he asked the Department of Justice to speed up prosecution of illegal immigrants who have children or wards to reduce the time DHS keeps children in detention. So far, DHS has separated over 2,000 children from their parents since the family separation policy took effect in April. 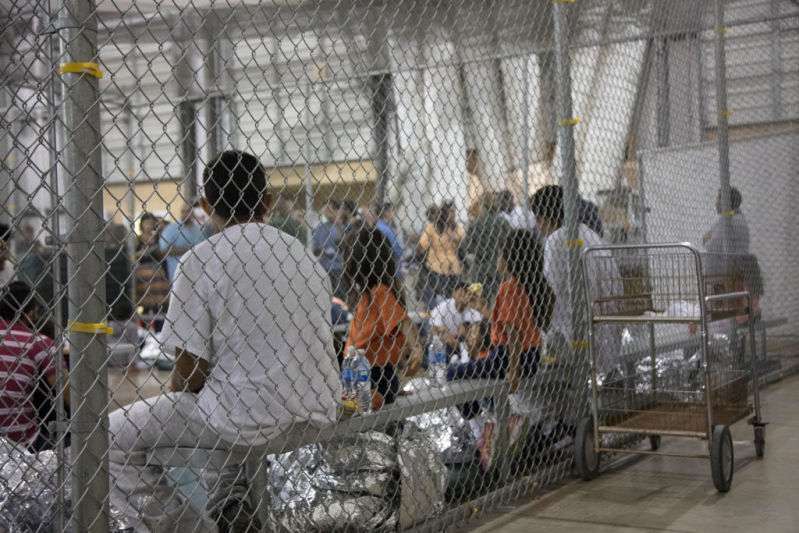 At some point in the future, our children will ask us: ‘Is it true, did our country really take babies from their parents and put them in detention centers?’ And when we answer yes, they’ll ask us what we did about it. What we said. Where we stood. We can’t change this administration’s policy, but we can help defend the victims of it. READ ALSO: Mr. President George Clooney: Will It Happen In 2020? In this vein, the Clooneys donated the sum of $100,000 to the Young Center for Immigrant Children’s Rights. They made the donation on behalf of the Clooney Foundation, and the director of the foundation, Maria Woltje, received it with thanks. This Administration’s policy disregards international law and basic principles of human decency. To treat children in such a cruel manner not only violates their legal rights but also their basic needs. 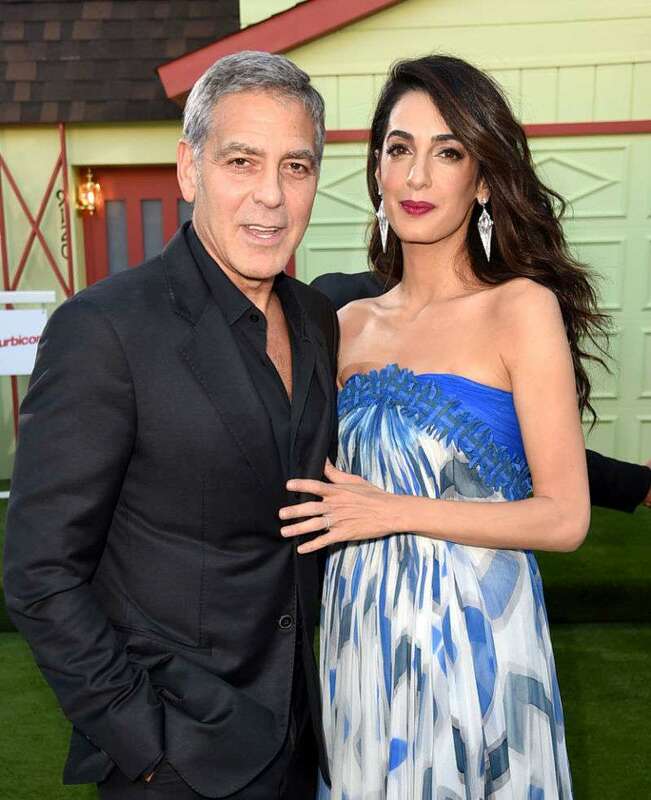 We are doing everything we can to advocate on behalf of the thousands of children who are separated and alone, and we are grateful for the generous support of George and Amal Clooney and the Clooney Foundation for Justice — it could not be more vital at this time. This is not the first time the Clooneys have thrown their weight behind a cause involving children in America. Earlier, they donated $500,000 to Parkland Survivors just before March For Our Lives, the international movement powered by survivors of the deadly Parkland high school shooting. We hope that more Americans take a cue from the Clooneys and do what they can to ensure that the migrant children get a decent shot at life, in spite of the circumstances.